Art by EIKO_ISHIZAWA. I've already read some warnings....be careful where u sleep. 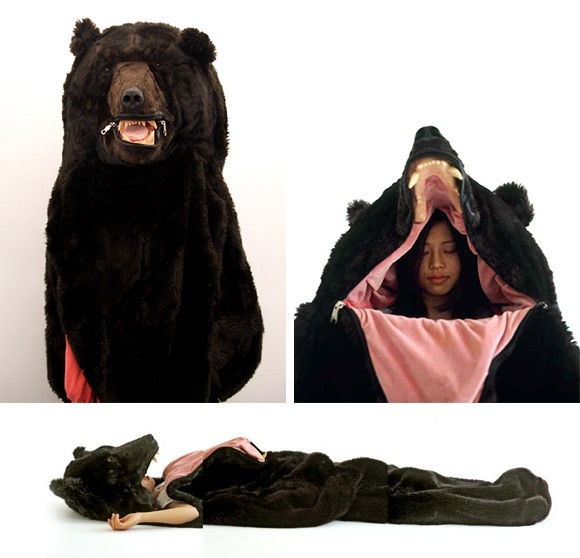 One woman claimed a bear actually mounted her when she was wearing this thing. I'd order one to make funny videos of my friends terrorizing it. Fight on!